There is also the International Day of Pink! This day is dedicated to the cause against Bullying, Discrimination, Homophobia, Transphobia, and Transmisogyny around the world. 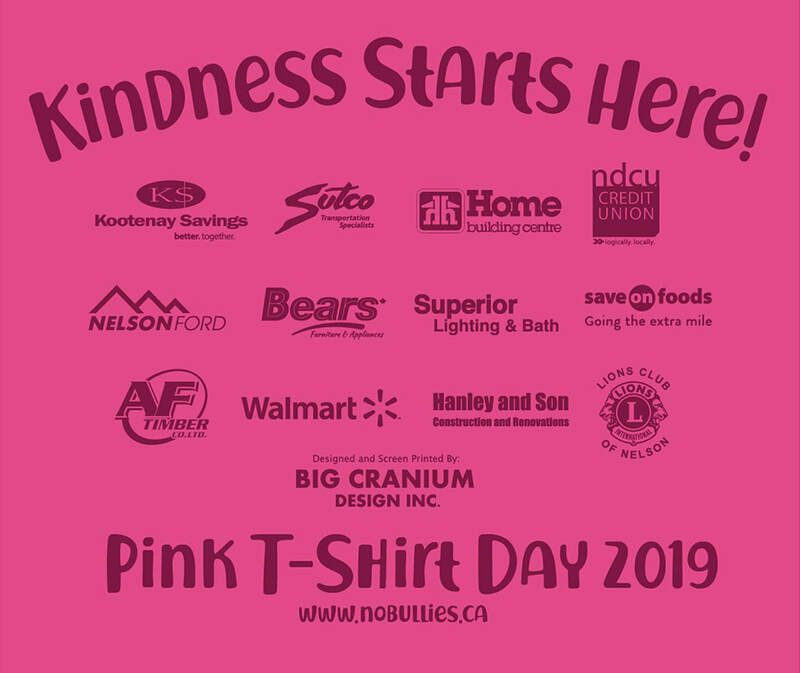 You can celebrate diversity by wearing a pink t-shirt and participating in activities in you workplaces, schools, and communities.